Kutmaster Stockman. This one is a little different than the other one. 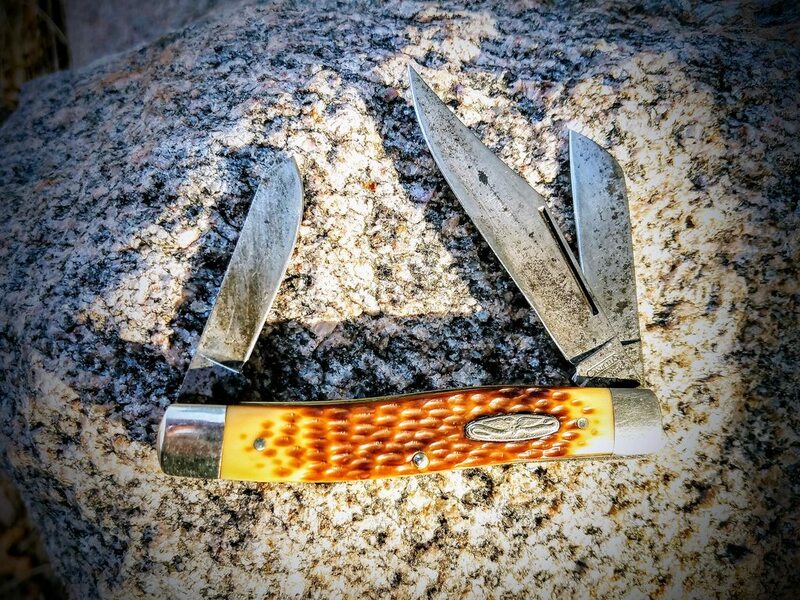 Has thicker blades and frame construction. In other-words its a more robust knife. 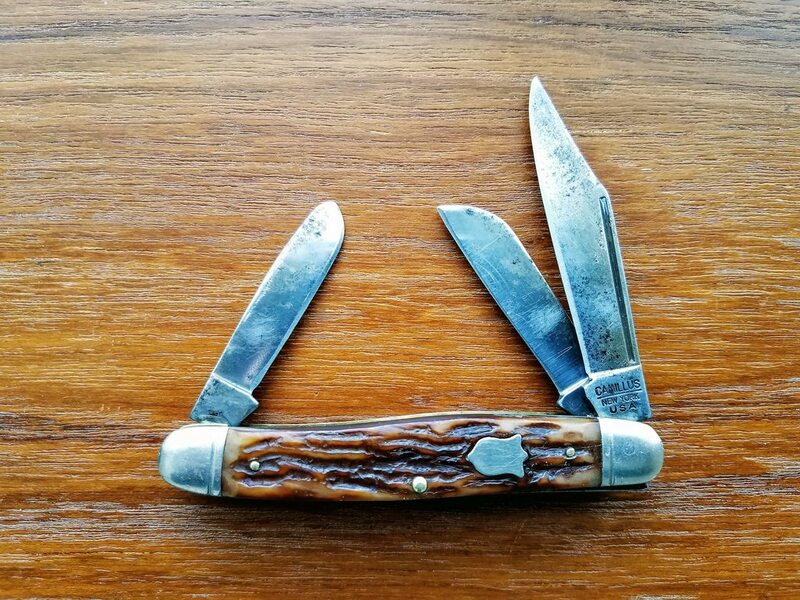 My first good pocket knife was this Schrade-Walden large stockman in it's original box. 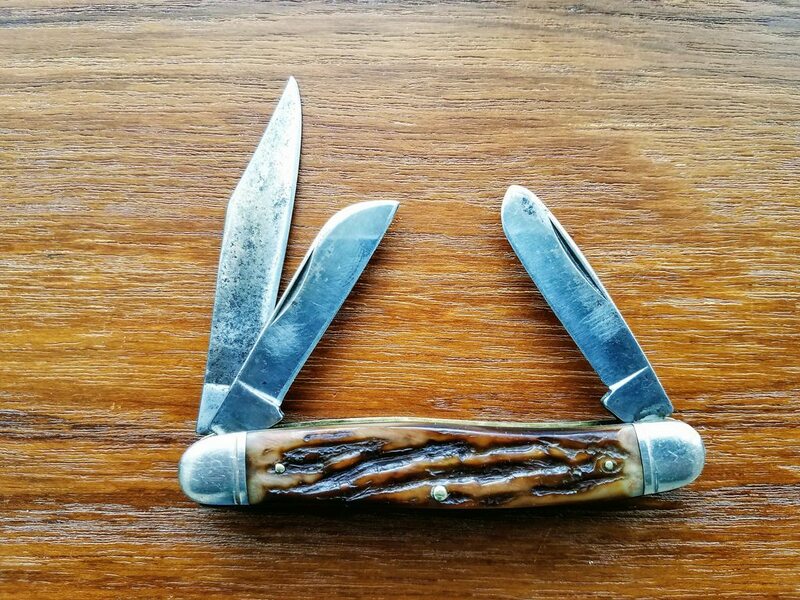 This knife is 59 years old. Click on the picture for best picture. Those Cattle Barons are awesome! Wish GEC would do another run of them. Thanks David and that Schrade is Sweet !